Need to use an OAuth-protected API in a Python webapp? 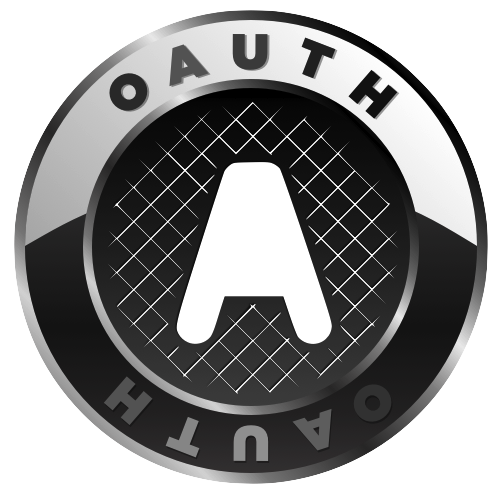 oauth-dropins is for you! It’s a collection of drop-in OAuth client flows for many popular sites. It supports Facebook, Twitter, Google+, Instagram, Dropbox, Blogger, Tumblr, and WordPress.com, with more on the way. It also currently requires Google App Engine, but should support other platforms in the future. Then map those URLs in your app.yaml and put your Facebook app‘s key and secret in facebook_app_id and facebook_app_secret files in your app’s root directory, and you’re good to go! See the GitHub repo for more details. Happy hacking!